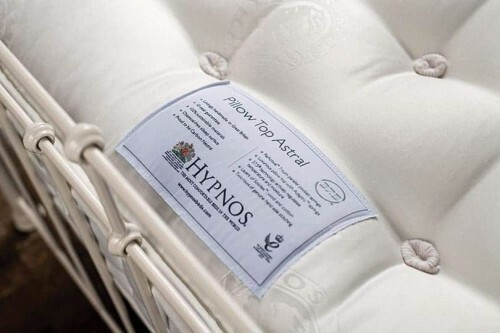 Hypnos Willow Natural Comfort Mattress | Wrought Iron & Brass Bed Co. 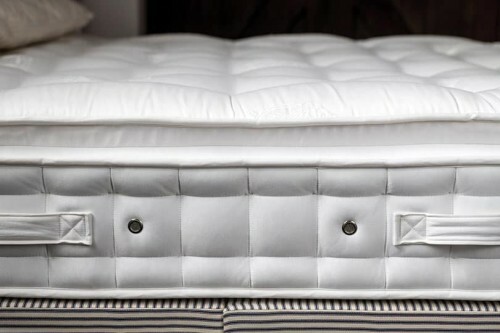 Comforting and supportive from head to toe, wake feeling well rested, after the perfect night’s sleep. 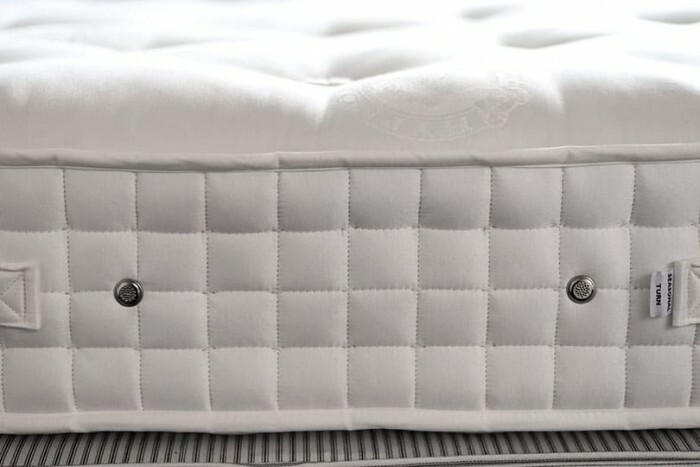 Featuring a 3-zone UltraSens™ pocket sprung system. 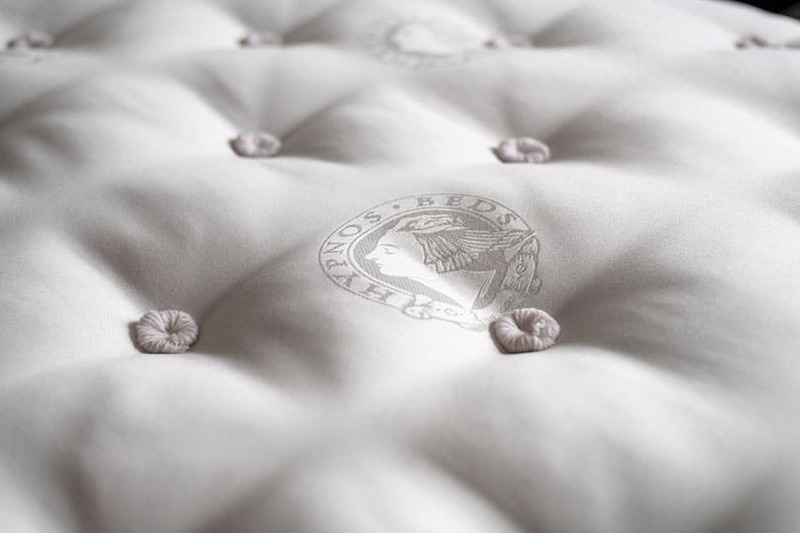 Feel this Hypnos mattress contour to your body and offer support in all the right places. 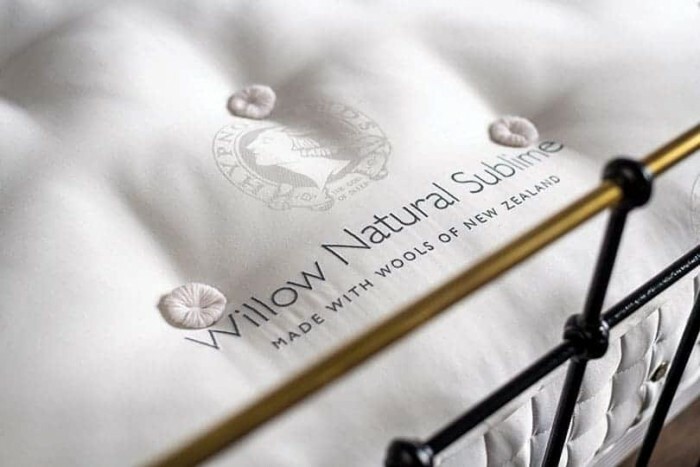 Finished in a chemical-free Belgian damask, feel comforted from the soft layers of Wools of New Zealand™ wool, silk and alpaca. 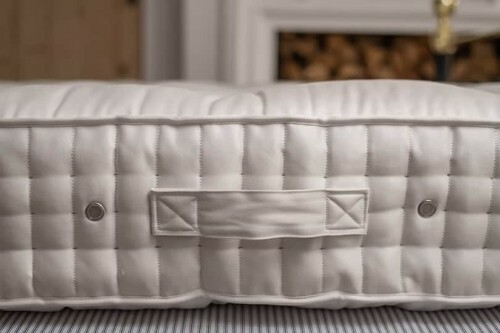 Providing focused support to your hips, lower back and spine, helping you experience a deeper and more comfortable night’s sleep. Looking for a little more support? 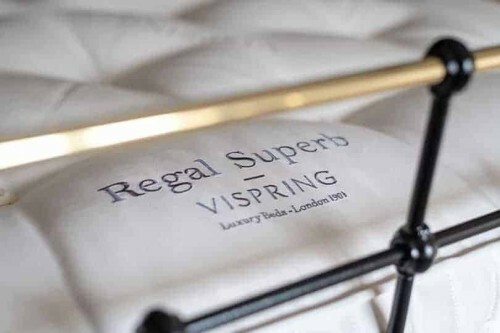 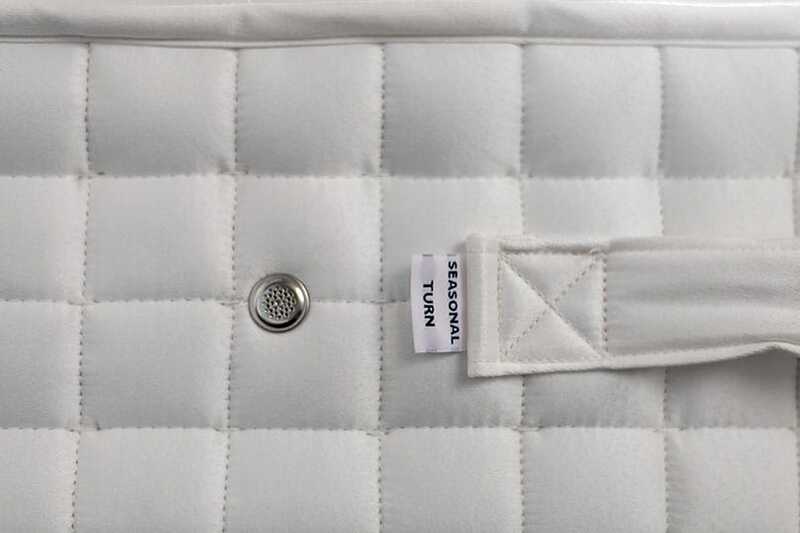 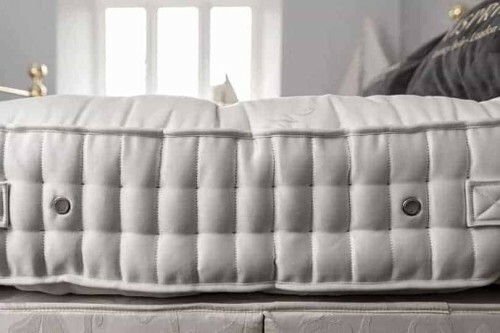 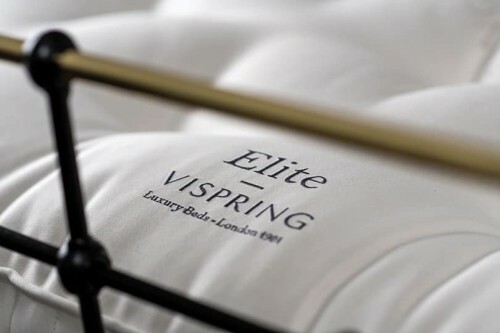 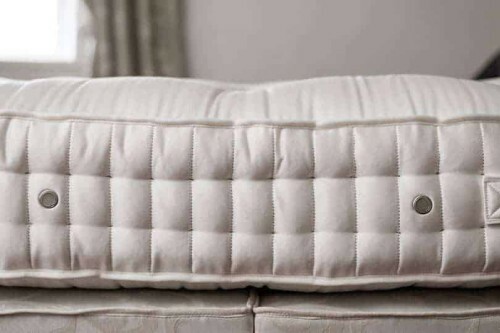 We suggest teaming this comforting, soft to the touch mattress with our unsprung bed base.